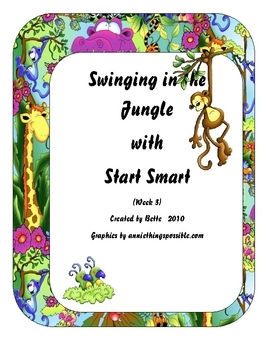 This game is used as a teaching resource or in a center. It can also be divided into three separate games. 1. 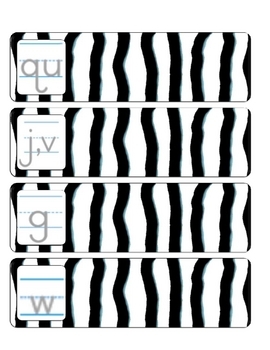 Sort vowels "e" and "o" on work mat. Use words with red heart. 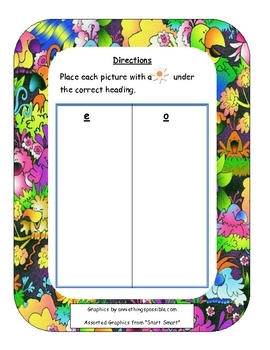 2.Sort other pictures with an orange sun on the consonant work mat. 3. 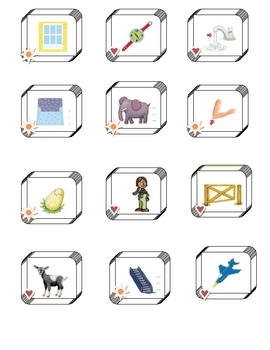 Put the story cards in order and match sentences to pictures. Completion of workbook pages can be used as an evaluation.